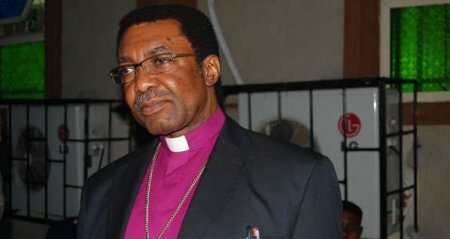 Emmanuel Chukwuma, Archbishop of Enugu Ecclesiastical Province of the Church of Nigeria Anglican Communion, wants President Muhammadu Buhari to resign. The Archbishop while fielding questions from newsmen on the cancelled return of the president, lamented that the nation is now in a comatose. He said, “The present government came with the view to change things, but we are now facing challenges. The president started with enthusiasm but people are now disappointed. They have to agree that they have failed. “Anybody over 60 should not be president. 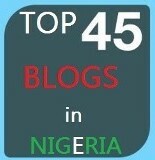 ”Buhari is too old and cannot carry on with the responsibility to lead. Let him come back and resign,’’ he said.